Supreme Whey amino acid profile (per 100g of protein). Summary: The only good thing about MET-Rx Supreme Whey is the fancy label. Everything else is just poor and tastes horrible. I'd use Supreme Whey if it were given to me (and I had no other whey proteins in the house), but I'd certainly never buy it… again. The best part about this protein is the cool label. It looks like it was made by a 12 year old who was handed a pack of brightly coloured crayons and given one instruction – to "draw testosterone". And in fairness, if you went in to a supplement shop and was asked which protein powder looked the most effective, you'd probably point at Supreme Whey. Not suitable for people with epilepsy. However, Supreme Whey is all show. It fails miserably in almost every field. This is not to say that you couldn't make gains from using it, but it's simply a terrible option when there are plenty of good-quality whey supplements out there. If MET-Rx put as much effort in to the product as they did with the label then we'd be on to something. Unfortunately, they didn't. Supreme Whey is below average in almost every department as far as protein powder quality and nutrition goes. Not only that, but it's significantly below average in the protein/100g (only 66.80g/100g). This means that the rest of the powder is made up of more sugars and fats than you want. 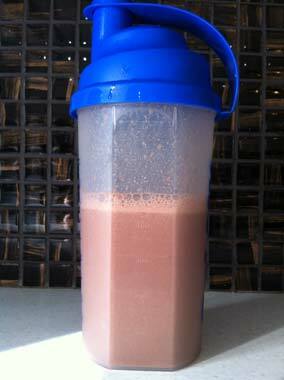 The main job of a whey protein powder is to deliver lots o' protein. However, MET-Rx Supreme simply fails to compete with other popular brands like Optimum Nutrition. The powder is low in the nutrients you want and high in everything you don't want. It could be worse, but it's just not competitive with the top-rated whey supplements on the market. Do you remember how you imagined whey protein shakes would taste like before you first tried one? You know, guessing it would be a little bit weird, not necessarily nice but just about bearable? Supreme Whey tastes like that. The worst part about the taste of Supreme Whey is that it should taste awesome thanks to the above-average levels of fat and sugar (like IntraPro), but it doesn't. You'd hope that the low amount of protein per 100g of powder was making way for extra grams of tastiness, but instead it's just adding more calories without adding the enjoyment. There are better quality whey protein powders out there (low calorie, high protein) that taste absolutely delicious. Pharma Whey is a prime example of this combination of great quality + taste. Therefore MET-Rx are doing something terribly wrong here with their Supreme Whey. 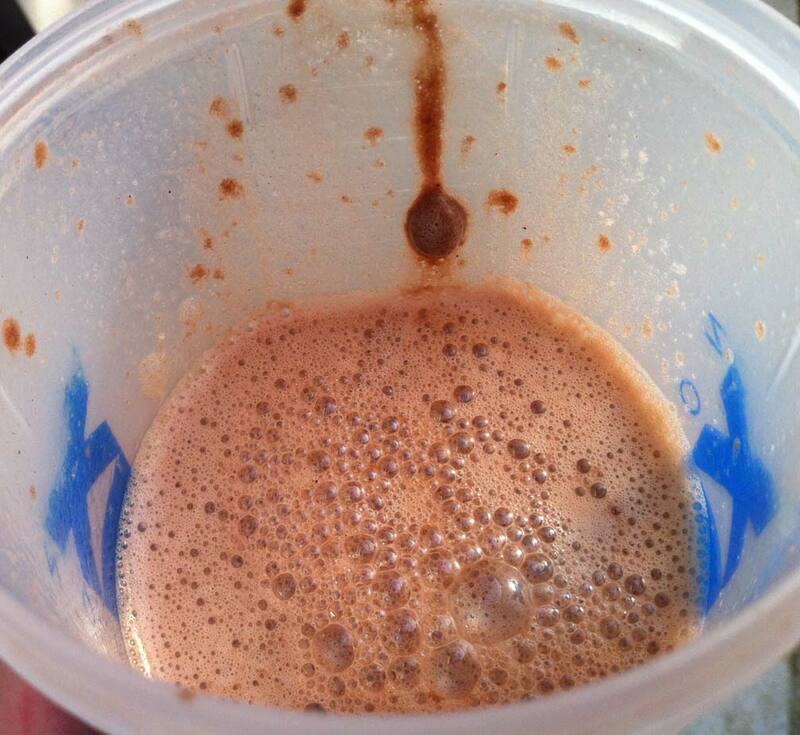 Supreme Whey Mixability: 50g of powder + 400ml of water. In fairness, Supreme Whey mixes okay. I guess that's not as difficult though when you haven't got as much protein getting in the way of things. There's the occasional lump here and there but not enough to laugh at. Whilst I'd love for Supreme Whey to mix worse than Whey Maxx and win the "bad at everything" award, unfortunately I have to concede that it mixes just fine with water or milk. In fact it's a little better than average. Nonetheless, the good mixability improves this whey protein as much as cuff links improve a tracksuit. It's too little too late.